There is hardly any denial to the fact that teachers play an indispensable part in students’ learning. Parallel to it, if technology is used properly in education, it can also produce a significant gain in student achievement and boost engagement. However, for technology to become more effective tool, there is an immense need for everyone to get on board. By this we mean, administrators, teachers, parents and students need to be aware of the immense potential of technology integration in education. 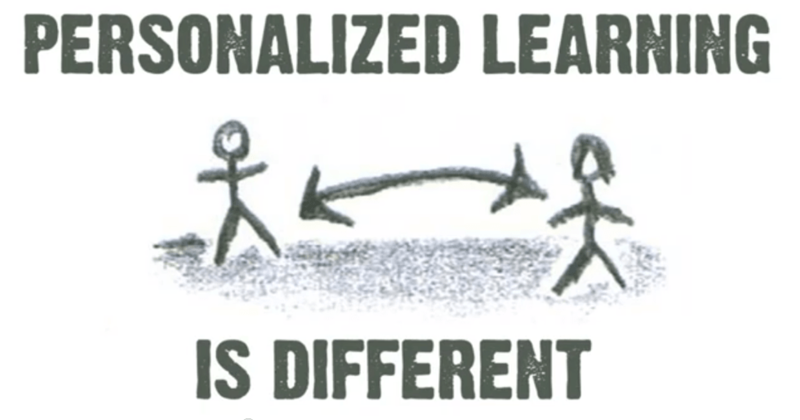 There is still some gap in realizing this accompanied by some rigid thoughts that of the administrators, parents and teachers related to tech integration in education which is not allowing technology to bloom in the learning space to its full capacity. 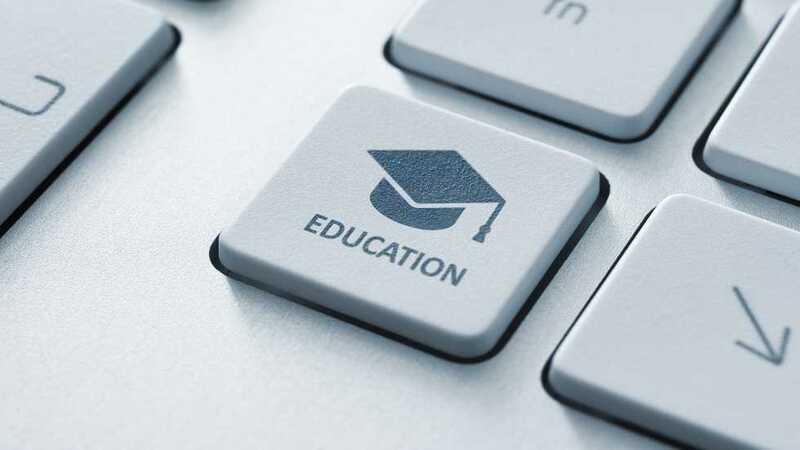 Now talking of tech integration in education, stakeholders need to see that, use of technology is adjusted in the pedagogical process as per the abilities of the students and the purpose of using it. To do this, there has to be some kind of a planning in place as to how the technology could be integrated into the pedagogy. As it is with anything, shooting at an aimless direction is bound miss the targets, similarly here too, mindless integration of technology will only turn up costly without giving any results. Bringing technology in the learning space is not only to develop tech skills in students so that they are job ready. The reality is, students are usually more engaged to the process when digital devices are in use. They are willing to read and explore more knowledge with texts on tablets or may be in their computers. 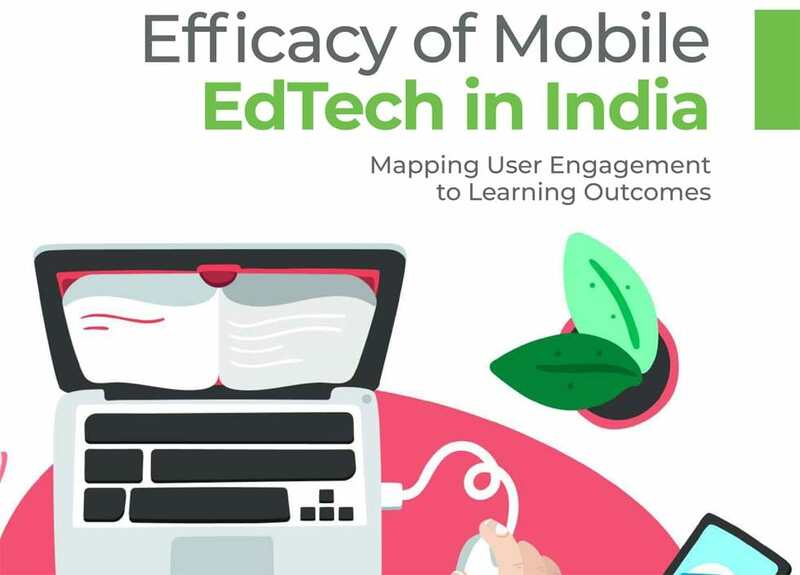 To support this particular point that, ‘digital tools or edtech does help in boosting student’s learning outcomes’, we would like to discuss on some vital facts brought forward by various research studies. Take a look at what research reports have to say on this. This research conducted by the ARCC (Appalachia Regional Comprehensive Center) brings into light some essential facts that are discussed below. 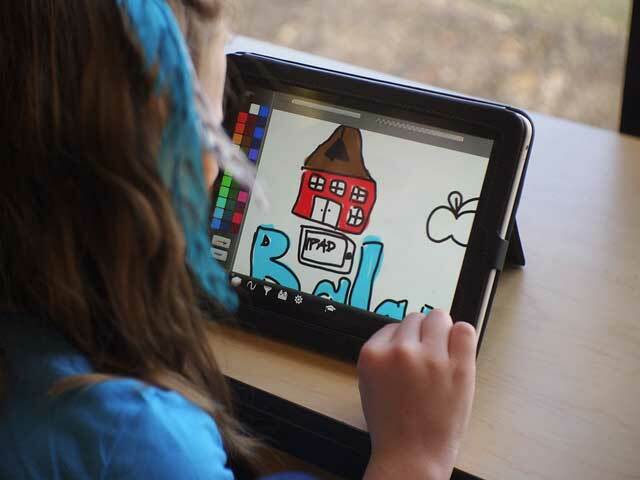 The research organization had conducted this study in the year 2013 to know the role of technology in student learning as prompted by the Kentucky Department of Education. In the reading programs (K-12) when comprehensive pedagogical model is integrated with computer assisted instructions and other activities as a core reading program, there is a large improvement found in the reading scores of students. This evidence is found after conducting meta-analysis of 84 studies to compare the impact of education technology on K-12 reading achievement. Similarly, in the case of math programs (K-12) which are supplemented with traditional math instruction and additional computer assisted instructions at students’ individualized assesses levels of need, a significant growth on math achievement of students are witnessed here too. Participation in one-to-one computer projects can improve student motivation and engagement in learning, slightly improved students’ writing skills, proficiency with the use of digital tools and also on scores on high stake tests. Also, students who are accustomed to regular using of laptops, they are seen to outperform from students who do not use it as regularly as they do in four key areas- content, organization, language/voice/style and mechanics. To know details of more information as laid out from various studies conducted in the course of the research, please click here. In another research conducted by Gina Biancarosa and Gina G. Griffiths on the topic “Technology Tools to Support Reading in the Digital Age”, there is a clear mention on the fact that, technology tools can be used in different ways and for different types of learners. 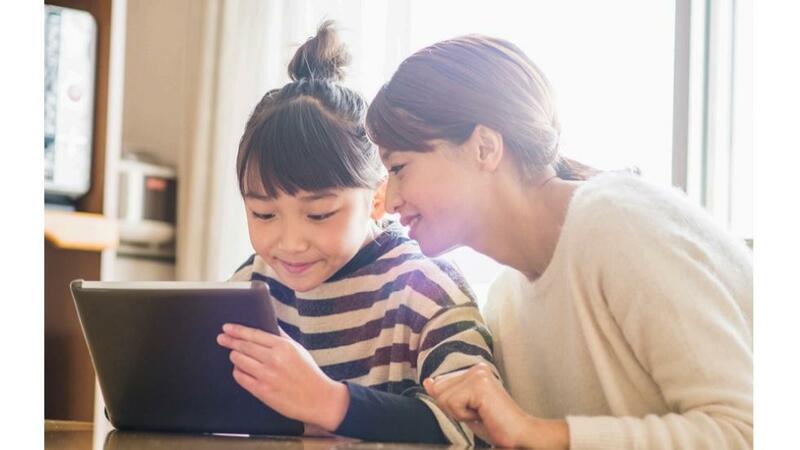 Using digital tools in the right way can help struggling students build reading skills and allow low income students get an easy access to more valuable content. There has a mention of how digital tools are empowering teachers to foster quality learning to students in the same research. To know more on the findings of this research, click here. 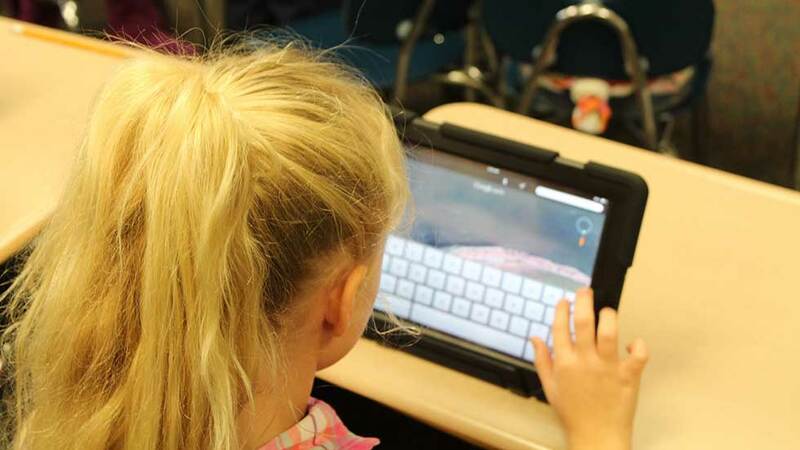 In another study by the GSE researchers of Stanford University, it has been found that, technology can support in many ways to uplift students at risk of dropping out by increasing their learning outcome. 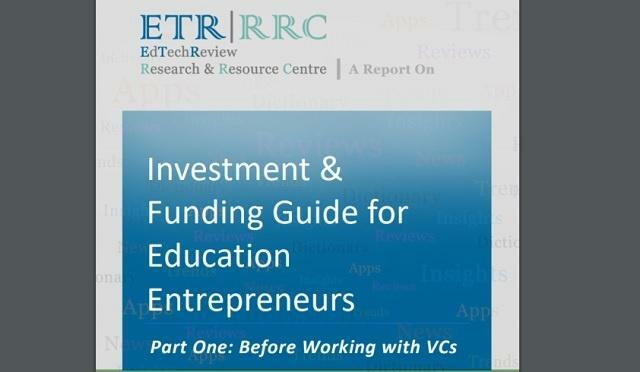 In this research, there has been a clear emphasis on the fact that, technology be used appropriately in both classrooms and at home to raise the students’ outcome. 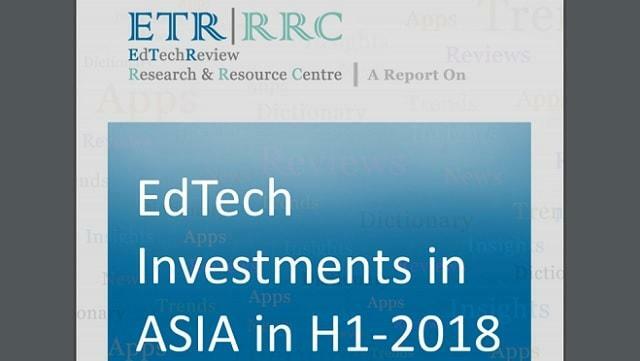 Further, the research report laid down some effective recommendations related to the use and impact of technology for students falling under the at-risk segment. To know on these recommendations, click here. In a research conducted by Assistant Professor of Curriculum & Instruction-Kevin C. Costley of Arkansas Tech University, on the topic, “The Positive Effects of Technology on Teaching and Student Learning”, the study once again emphasis on the fact that, technology is indeed a powerful contributor to learning. When used correctly, students can be engaged into some meaningful projects that help in the development of higher order thinking skills besides just increasing their learning outcomes. 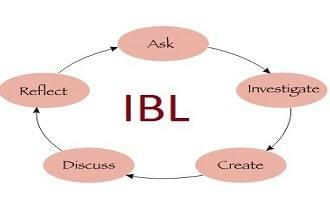 It also helps increase student collaboration which is an essential aspect of student learning process. 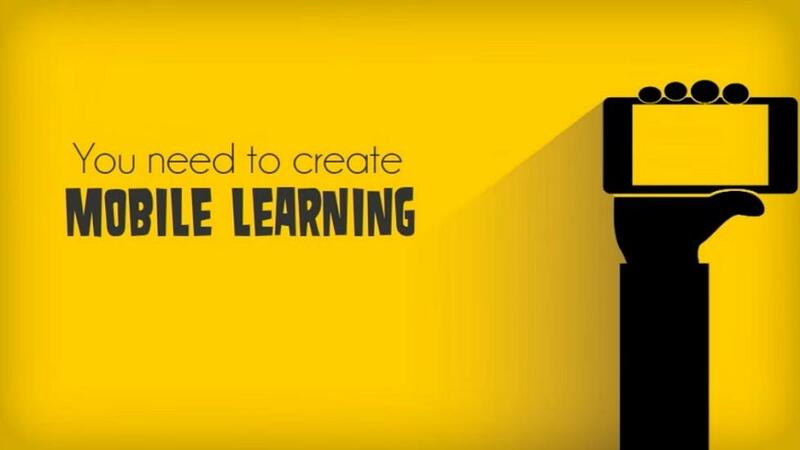 Thus, to keep increasing the learning outcome of students, the usage of digital tools as a teaching aide should be kept in tune and encouraged along with personal guidance of teachers. What are your views on it? Did you find a significant increase in students’ learning outcome by using digital tools in pedagogy? 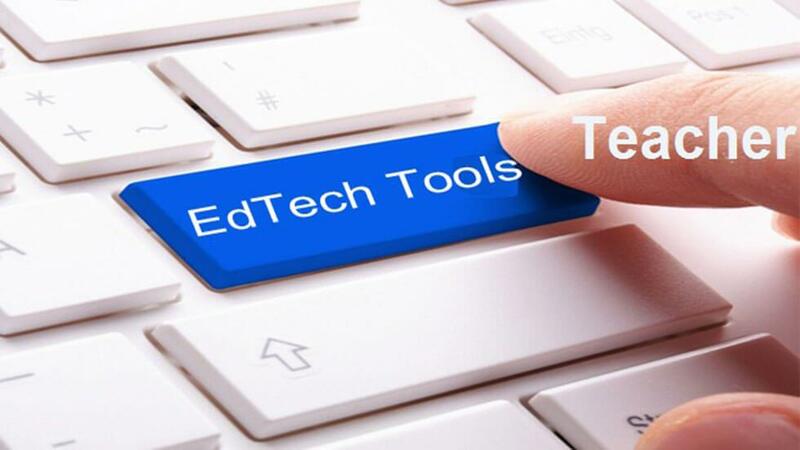 Please write to us your personal opinion and or experience using tech in education through your comments.